Users still have 2 days to voice their opinions, but it looks like the outcome has pretty much been decided. Out of 135,961 votes, 84,269 (or 61% of the voters) believe that hackers should continue work on iOS 5.1. 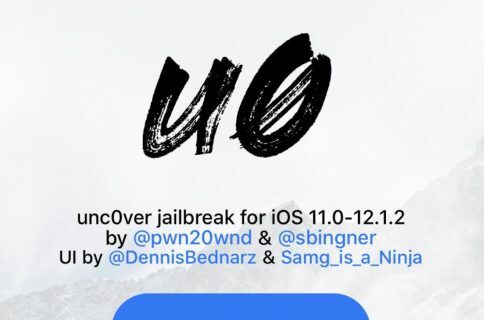 The problem here is that releasing an iOS 5.1 jailbreak, which most folks consider to be a minor upgrade from 5.0.1, will result in the exploits being patched in iOS 6 — which will more than likely show up in a month at WWDC. And with those holes plugged, there’s no guarantees that hackers will find more in the new software. Of course, who’s to say that Apple won’t find and plug up the exploits in iOS 6 anyways, regardless if a 5.1 jailbreak is released or not. While there’s still no word on any kind of ETA, it sounds like the hackers are making good progress. And at this point, it looks like they are going to continue working on the iOS 5.1 jailbreak.